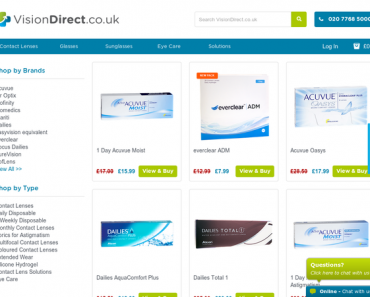 Vision Direct UK – Free Next Day Delivery – New Customers Only. Glasses Direct – 15% off select Frames. 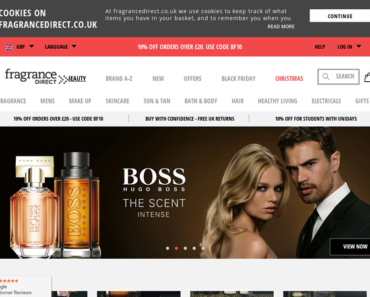 Fragrance Direct – 10% off Dolce and Gabbana. Glasses Direct – 15% off Frames. 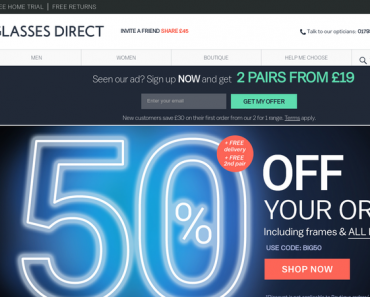 Glasses Direct – 50% off £49+ Non-boutique Frames. 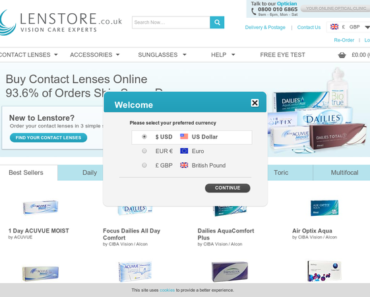 lenstore – Free Shipping on Orders of £49+. lenstore – 10% off Your Frist Order. 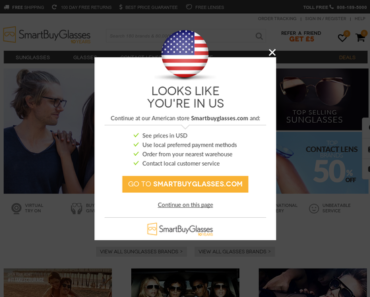 SmartBuyGlasses UK – £15 off orders above £150. SmartBuyGlasses UK – 20% off Prescription Lenses. Glasses Direct – 15% off Orders.